Peter Petrelli. A wallpaper of Peter Petrelli on Heroes. 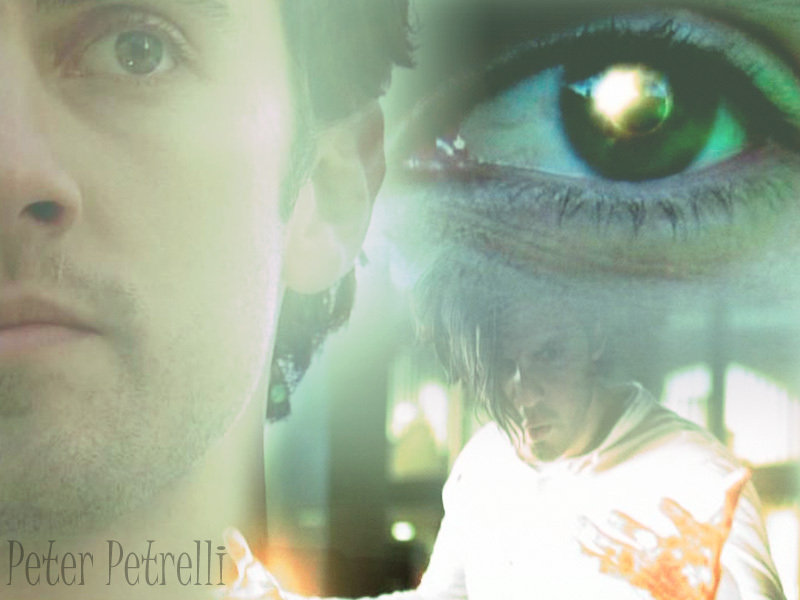 Made with PS-CS2.. HD Wallpaper and background images in the Heroes club tagged: peter petrelli heroes wallpaper. A wallpaper of Peter Petrelli on Heroes. Made with PS-CS2.